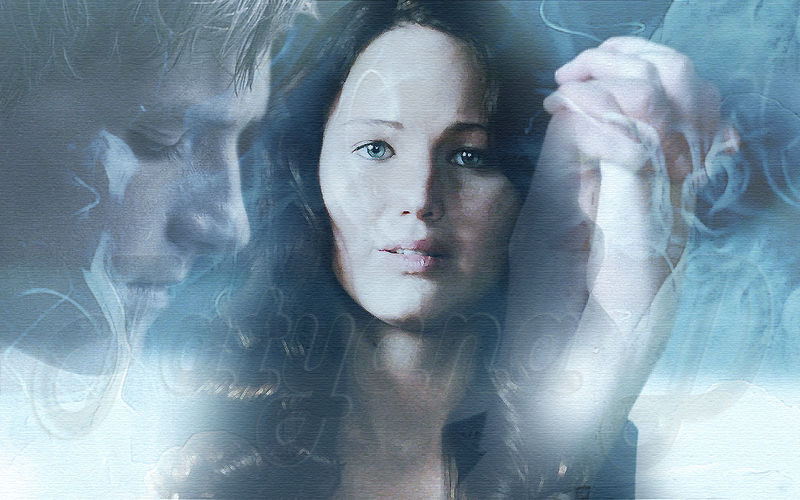 The Hunger Games Movie Wallpapers. . HD Wallpaper and background images in the The Hunger Games Movie club. This The Hunger Games Movie wallpaper contains atlantic herring, clupea harengus harengus, pacific sardine, sardinops caerulea, herring, and clupea harangus. There might also be sockeye, sockeye salmon, red salmon, blueback salmon, oncorhynchus nerka, smelt, coho, cohoe, coho salmon, blue jack, silver salmon, and oncorhynchus kisutch.